On 8th November 1942 the first U.S. troops lnded in French North Africa with the invasion of Morocco and Algeria. It was hoped (rightly) that the French officers (who had reached an ‘accommodation’ with the Nazis) would baulk at fighting the Americans and switch allegiances. Have a look at how young that kid looks in the centre of photo. 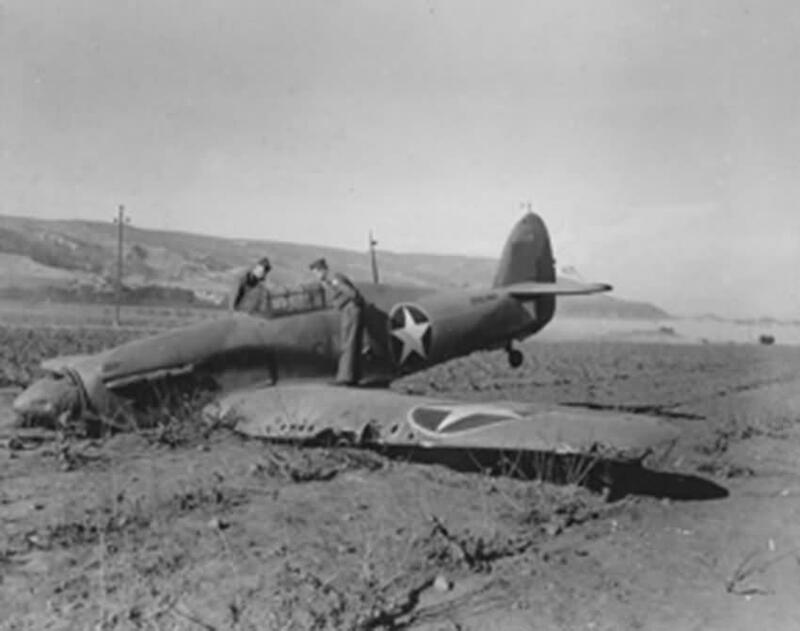 The wreck of a Sea Hurricane Mk XII (JS327) shot down 1942 in Oran, Algeria 8th November 1942. 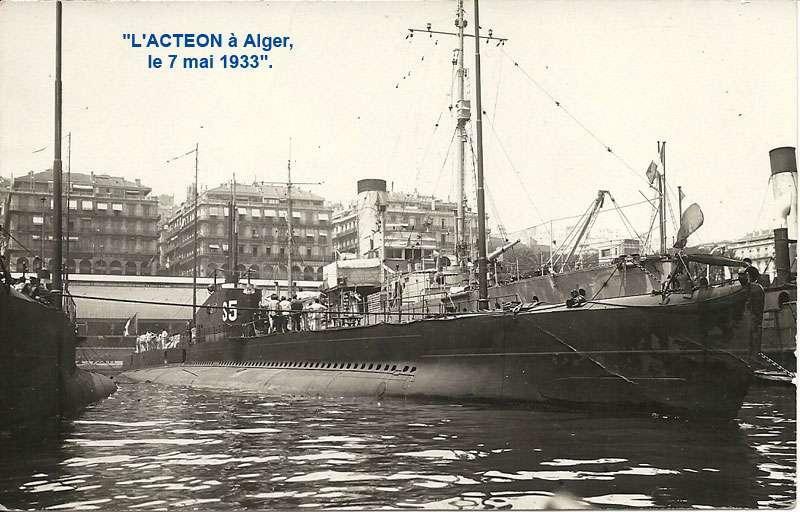 Actéon was a French Submarine of the Redoutable class. On the 8th November 1942 she sortied from Oran, Algiers, to attack the British landing forces as art of ‘Operation Torch’ (see pic 1 – above). She was attacked and sunk with the loss of all hands by the British destroyer HMS Westcott. 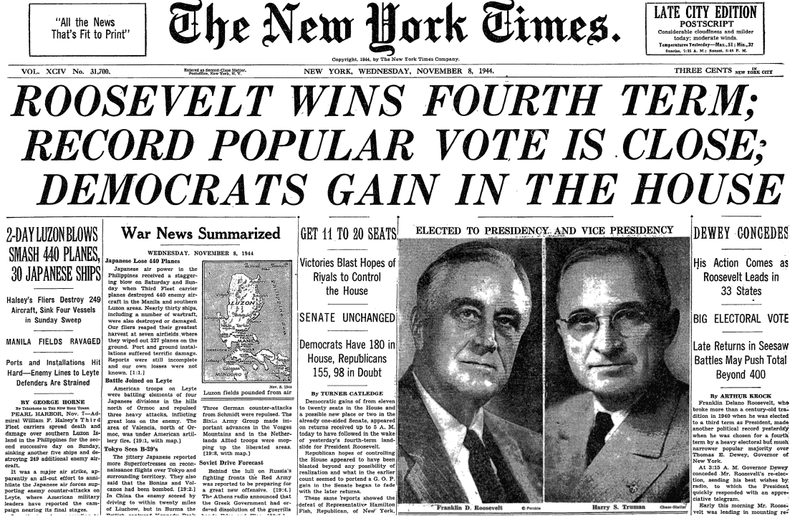 7 responses to On This Day…November 8th. What do you mean, “…the kid in the centre of photo”. They’re all young. But I know what you’re saying. I am starting to sound like a mother hen (fret) instead of a rooster (strut). That kid is just a BABY! Well, like Peter said – they’re ALL young! My apologies to any Veterans of “Operation Hump.” I’ve never heard of it OR the song. That must’ve been one of the earliest BIG operations, near the beginning of the US’s “OFFICIAL” involvement. Nice pics, and yes I’ve listened to “8th November” by Big and Rich. Classic. Children in uniform…I can’t image all the sleep less nights for the mothers of those boys. If you survived the war …it was the greatest adventure of your life. Provided you came out in one piece. Thanks for all the comments, gentlemen. One thing researching these journals has illuminated for me is the depth and breadth of the personal tragedies. Sometimes, as a civilian, war feels too big to understand on a human level, like when they talk about astronomical amounts of money in the economy; the numbers cease to resonate because they are too big. But break it down to stories, of sons, brothers, fathers and friends, you start to contextualise scale and feel the humanness of it all. Humbling. Thanks for the comments and support, my friends.